Atmosphere, ambition and a warm-hearted staff combine to make this four-star a cracking getaway for discerning visitors to Roscommon and Leitrim. Kilronan opened just as the recession struck (it’s a sister hotel to Lough Rynn Castle in Mohill), but has stayed the course to forge a comfortable niche – and a thriving wedding business – in a very under-rated county. A fifth star will soon be Kilronan’s for the taking. A classy spa, two AA Rosette restaurant and sprawling country estate overlooking Lough Meelagh position the hotel perfectly for this nascent economic recovery, and luxurious little touches like the baked ham at breakfast, underfloor bathroom heating and shiny new Nespresso machines in the suites distinguish it from other four-stars. A mix of local and overseas staff (including several friendly faces from India and Mauritius) injects added warmth to the grey stone and high wood panelling. 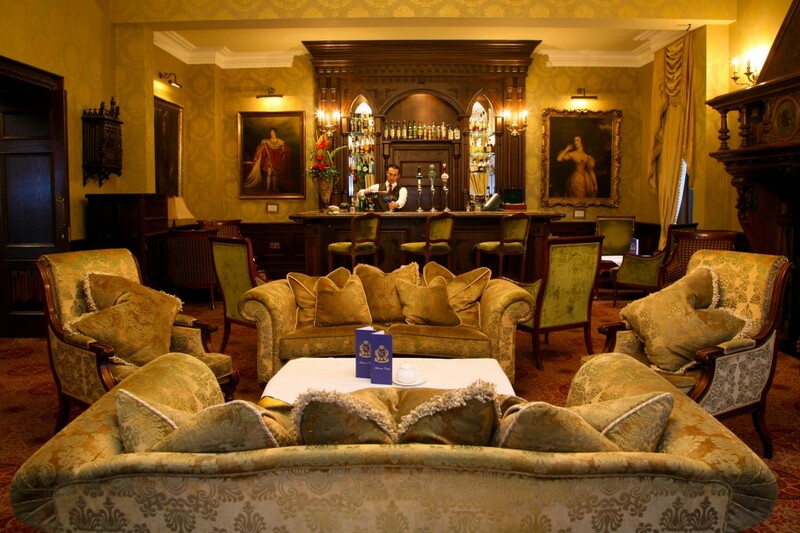 Kilronan is a work in progress, as yet lacking the heritage and fusty elegance of its idol, Ashford Castle – and its hallways, bedrooms and Dungeon Bar can seem a little thinly furnished at times. The weak Wi-Fi also needs a serious boost. Connectivity should be seamless in any four-star. Couples. Whether you’re engaged, getting married, celebrating an anniversary or just enjoying each other in the here-and-now, Kilronan is a go-to option for your getaway list. Weddings are big business (the hotel is just over two hours from Dublin) but don’t worry – there’s enough of a buffer between ballroom and bedrooms to make everybody feel at home. Top of the deputy manager’s list were a visit to nearby Lough Key Forest Park outside Boyle and the Arigna Mining Experience, where the guides are former miners with amazing stories to share. Nick Faldo, Victoria Smurfit, Pamela Flood and rugby stars including Donnacha O’Callaghan, Leo Cullen and Bob Casey all feature on a wall gallery in the Palm Court. Brian O’Driscoll and Amy Huberman got married in Lough Rynn Castle, but I’m told they’ve visited Kilronan since. 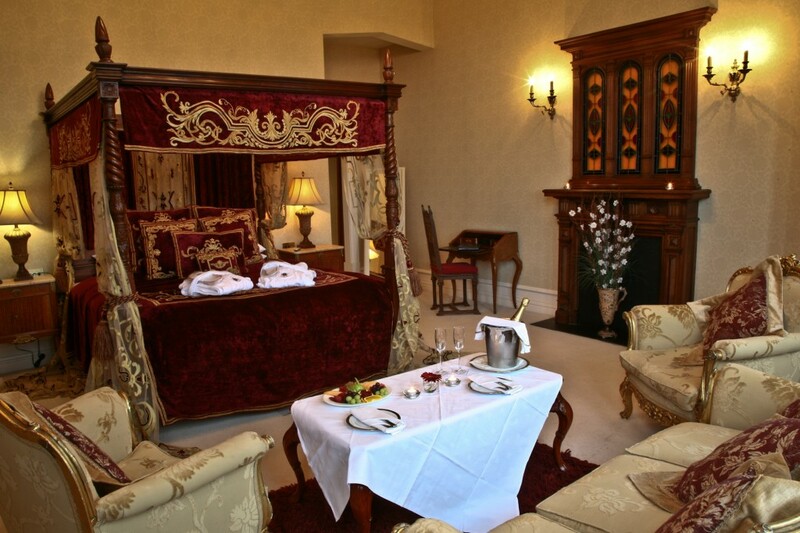 One night’s B&B and dinner is available from €99pp midweek and €119pp at weekends. A 50-minute full-body massage costs €75. This review originally ran in The Irish Independent.